With the holidays upon us, you are likely searching for the perfect creative gifts for friends, family and colleagues. 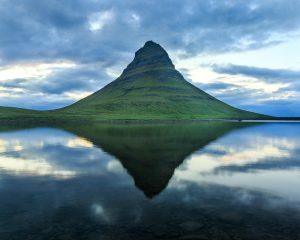 Check out this curated list for some unique ideas for travelers, photographers and foodies. This is my go to motion sickness remedy. It’s been absolutely game changing for me during boat and road trips. Rather than suffer drowsiness from Bonine or dry mouth from Scopolamine patches, give this a try. Your stomach will thank me! 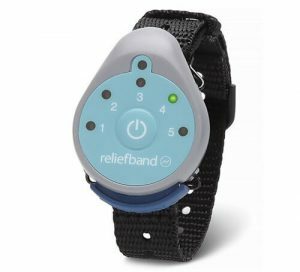 Provide campers and travelers with an eco-friendly alternative to bottled water that will save money and waste. Since purchasing this last year, I haven’t bought any bottled water while traveling. 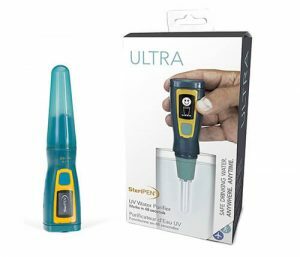 Instead, I sterilize tap water using this USB rechargeable version. Discovering this recently at a San Francisco festival, it’s my new favorite piece of clothing. Stylish, comfy and versatile makes it the perfect travel wrap. I love the reversible heavyweight version. After my feet and my husband’s swelled substantially on a long international flight last year, we invested in these. Wearing them has made a significant difference for us. 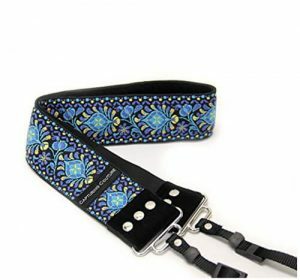 They are available in a variety of colors and designs. Keeping hands moisturized during flights and cold weather is key. Not only does it smell divine but it also won’t leak or spill while traveling. 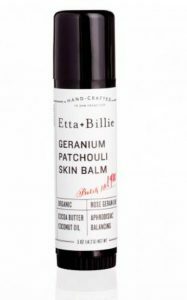 Geranium Patchouli is my favorite unisex scent in this organic, fair trade skin balm. Their soaps and hand lotions make great gifts as well. Lush’s environmentally friendly solid shampoo, conditioner and body lotion save on weight and waste. I’ve traveled exclusively with these for the past five years. You’ll love the luscious scents (Jason & the Argan Oil, Sugar Daddy-O and Yes Yes Yes are my favorites) and moisturizing qualities. Make sure to buy the storage tins and tilt them to ensure they dry. While traveling in Europe last year, I discovered Rituals. The scents wafting from the store immediately drew me in. 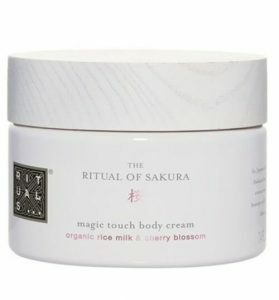 I fell in love with the Ritual of Sakura body cream, which transports me to Japan. Made from rice milk scented with cherry blossoms, it’s extremely moisturizing and smells incredible. If you are traveling through Europe, pick some up at Duty Free for half price. They also have a store in NYC. David Sheldrick Wildlife Trust has made a significant impact for elephant and rhino conservation in Kenya. The organization has saved 150 elephant calves, giving them a second chance at life and ultimately returning them to the wild. Foster an elephant in a loved one’s name as a holiday gift. 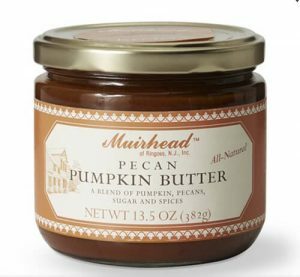 This pumpkin butter makes a fantastic stocking stuffer and hostess present. Gift it along with this tasty recipe. My friends, family and co-workers now refer to these as “Pumpkin Crack Bars.” Try one and you’ll understand why – they are highly addictive! After discovering these unique farm to jar creations at a San Francisco festival, I’m hooked. I’ve never tasted anything like these creative combinations. Favorites include: Comice pear with vanilla bean jam, Sweet hot pickled tomatoes, and Pickled peaches. They also offer a Jam of the Month club – two jams per month for three months for $75 or assorted gift boxes for $40 – $50. Being a hot chocolate lover, I’m always looking for unique ones to try. Ever since a local café with my favorite spicy hot chocolate closed its doors, I’ve been on a quest to find a new one with decent kick. 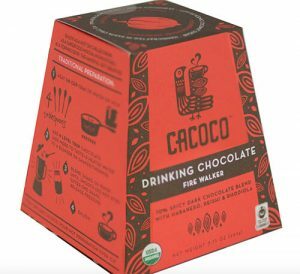 Cacoco’s Fire Walker definitely hits the mark. While visiting Bishop, California, last year for a photography workshop, my instructor told me about this legendary bakery. Founded during the Gold Rush in 1938, they offer a number of sweet and savory options. 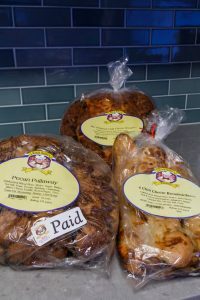 My favorites are the pecan pullaway bread and chili cheese bread and sticks. Many debate about the best Chicago deep-dish pizza. 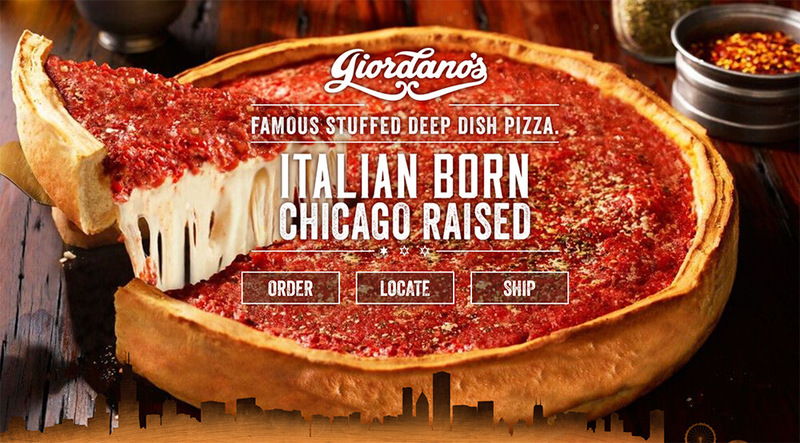 After living in Chicago for a year and trying all of them, Giordano’s is my favorite. I love the fact that you can order these delicious pizzas and have them sent to you on dry ice. During my photo workshops last year, I was on a quest to find a resource to help me improve my composition. After scouring many websites for recommendations, I identified this great book. Touching upon design, graphic elements, and light & color, I’ve found it to be an incredibly helpful book that I reference often. Learning how to blur water motion has been my greatest discovery and learning in photo workshops this past year. 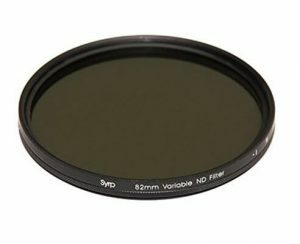 In order to achieve this look, a variable neutral density filter is needed. Since most of my lenses are 77mm, I purchased this 82mm version (which includes a 77mm to 82mm step down ring) to ensure no vignetting. This is a great gift for those photographers who love to photograph water. Backing up pictures is key to ensure we don’t lose any precious memories. I always back up in three places and keep one off site. 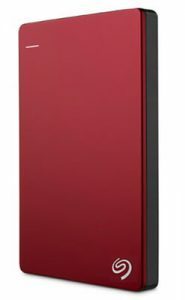 These Seagate 2 TB drives are great since they come in a variety of colors and are super slim. Differentiating a camera with a colorful strap is fun. My husband gave me this for the holidays last year and I love it. Since so many people have asked me where I got it, I thought it would be a perfect one to share on my first holiday gifts list. It’s available in a few different colors. 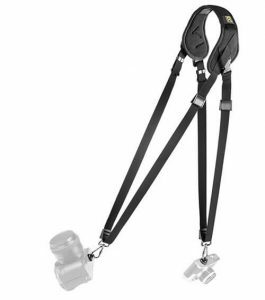 This is great for providing quick, comfortable access to a camera. For photographers who carry two cameras to maximize flexibility, this is perfect! I’ve found it especially helpful when capturing wildlife images as I might have one camera body with a zoom lens and one with a wide-angle lens. For photographers looking to take their images to the next level, Lightroom is a powerful tool. To learn all of the functionality, an in-person or online workshop is helpful. 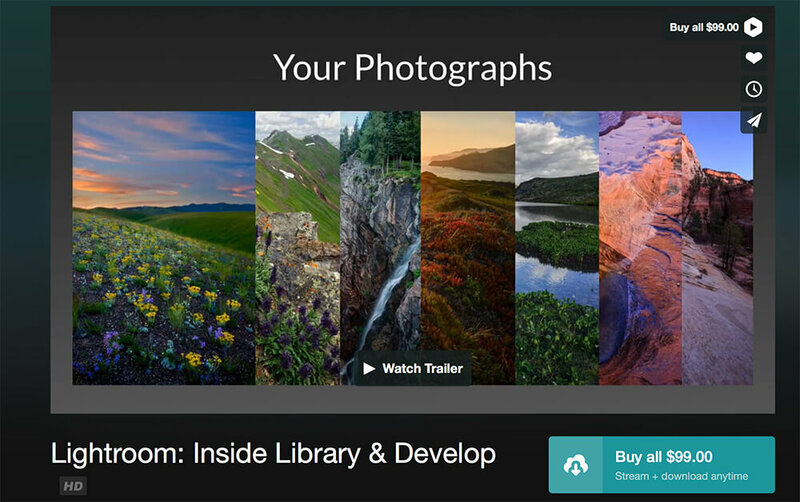 I highly recommend this online program from Tim Cooper at Photographers Breakthrough. 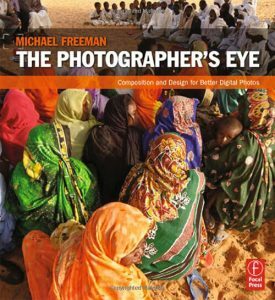 Spend 6.5 hours learning tips, tricks and nuances from this Lightroom wizard from whom I’ve learned tremendously during two travel photo workshops this past year. **I am not being compensated to promote any of these gifts. I am suggesting them as they are favorites that I have identified and curated for you. Hi Marielena! 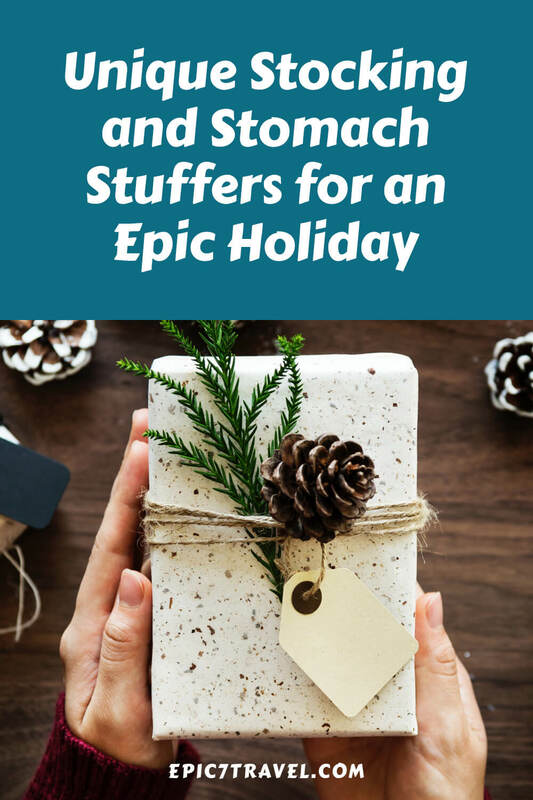 I love the blog -and this perfectly-curated list of gift ideas in particular. Hope you are doing great! Thanks so much, Carla! I hope you had a wonderful Thanksgiving. 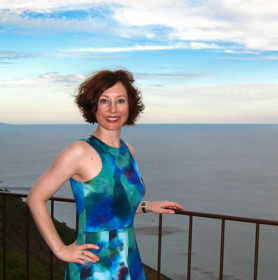 I’m so happy to hear that you are enjoying the blog and gift ideas. 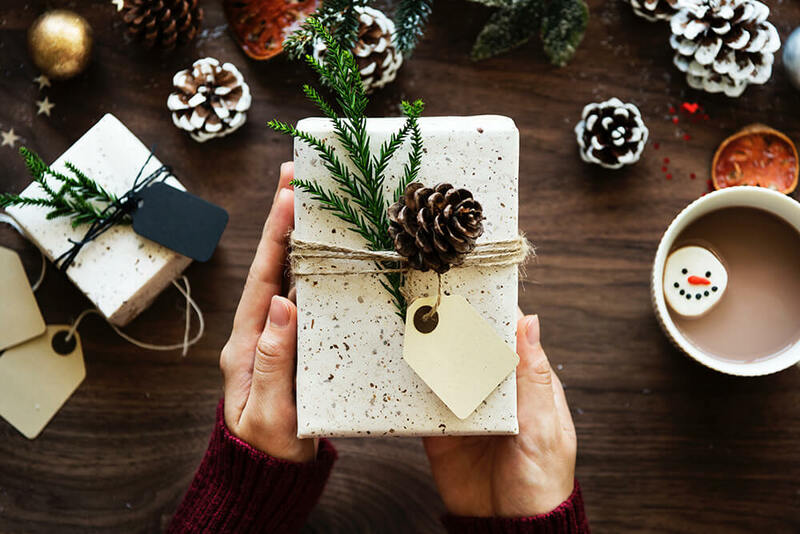 A few of the gift ideas are on sale this Cyber Monday (William’s Sonoma pumpkin butter & Photographers Breakthrough Lightroom course are 50% off and Relief Band & Seagate Hard drive have additional discounts). Have a wonderful holiday season! Thanks to your recommendation, I purchased the Rituals body lotion and Lush shampoo and conditioner bars – I’ve been so happy with my purchases (gifts for myself)! The scent of the Rituals body lotion is amazing,! Jen, I’m so glad you enjoy Rituals and Lush! Lush is so great for travel. And, Rituals smells so divine. I’m happy that Rituals in now available in the U.S. as it means I don’t have to limit my usage as much since I can now get more. 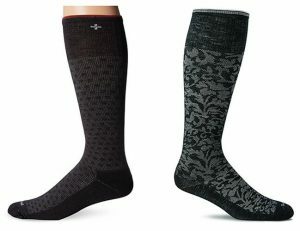 I’m definitely going to order the socks for holiday travel. Thanks for the great list! You will love them, Melody! We no longer arrive with feet that will barely fit in our shoes after long flights. We wish we had started using them years ago. And, the fact they come in a number of cool patterns is a bonus. Thanks so much, Allyssa. I’m glad the list provided some fun idea for this holiday season. Happy shopping! 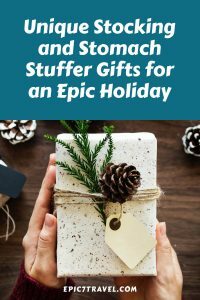 Such a great list of gifts, especially those for travelers! Thanks a lot, Dee! I’m so happy to hear you enjoyed the gift list. I’m excited to share items that have become my favorites over the years. I’m always searching for new creative gifts for people, so was hopeful this might help some others who are doing the same this holiday season. Happy Holidays! 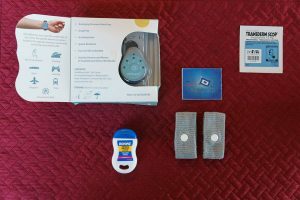 Deb, I’m so glad to hear you you a Steri Pen for camping and traveling too! I wish I’d known about this great tool years ago so that I could have avoided using bottled water throughout the world. It’s really sad how much pollution is caused by discarded plastic bottles. I made a pledge to myself at the beginning of this year to not buy any single use plastic bottles for drinks or water and will stick to that going forward.